We buy sell and trade all kind of phones, computers and most electronics. We repair most brands, iPhone, HTC, Samsung Galaxy. Contact us in Sedro-Woolley, Washington, to order the best in satellite TV, Internet, and cell phone service for your home or office. America's Phone Guys! Your source for business phone systems, voice and data wiring. 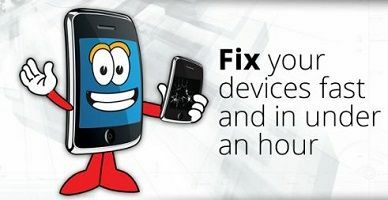 We also repair, service and update all major brands of telephone!